Papa with his restaurants is back again. The only difference between all previous games is that this time you have to manage, make, deliver and earn money for cupcakes. Place some chocolate, add some cherries on a top of the cake. Of course, earn tips and complete the day. Your mission is to build the biggest resort in the world from nothing. Start by adding only one room and welcoming your guests. Upgrade your resort all the time and spend your profits on new upgrades. Try to keep your guests happy and you'll gain success. Another great version of Papas Dinning games series. This time you have to work at the hot dog and popcorn cafe at the baseball stadium. Take orders and give your customers what they want. Game is similar to every other Papas games so follow tutorial for a first customer to learn how to play this game. 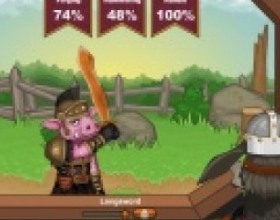 Your job in this game is to prepare swords and other weapons for your soldiers. 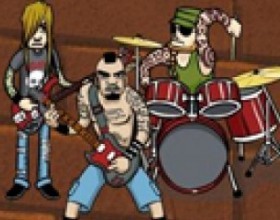 Game is based on Papas Pizzeria game series. Take orders and start hammering the iron. After all weapons are ready your soldiers will go on to battle against monsters. Collect items during the fight. Use mouse to control the game. Follow first introduction to the game to learn everything. Papas restaurant games rocks as usual. In this version of this customer serving game your task is to take orders, prepare fantastic chicken wings and serve them to your customers. Earn tips and complete day by day. Are you ready to manage your own local inn? 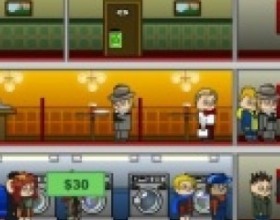 Turn your small motel into biggest hotel in the town. 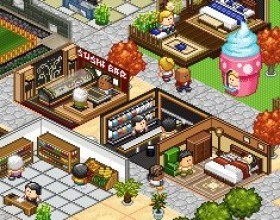 Build new rooms, add restaurants, gyms and many more. Earn money, complete goals, buy upgrades and many more. Use your mouse to control this game. Another perfect game where you can test your management skills. This time You have to run Papa Luigies Pancake Store. Take orders, grill pancakes, place all ingredients and satisfy your customers to earn better tips. Use your mouse to play this game. You're going to be crazy about this game. 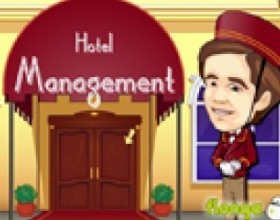 It's a spectacular hotel management game where you must build 5 star premium hotel from nothing! 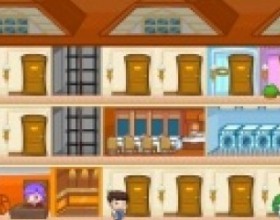 Place rooms, elevators, restaurants, arcades, gyms and hire employees to work for you. Use Mouse to control this game. 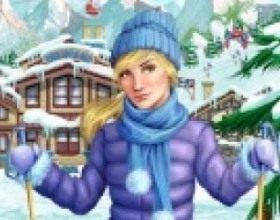 You task is to manage winter resort business. Your aunt will guide you through the game. You will start with building cabins and pavilions to attract new guests. Upgrade all buildings, earn money and complete all goals. Use mouse to play this game. You work in a restaurant. Customers come and go and your task is to serve them what they orders. You have a limited time so work quickly. Use your mouse to play this game. Guess what? Papa continues his business and now it's time to manage an ice cream shop on some tropical island. Take orders, prepare freezing ice creams, add ingredients, blend syrups, add decorations and serve to your customers. Use Mouse to play this game. Follow first time tutorial in the game. I know that you all love this game. It's a new version of well known Papa's Pizzeria game. 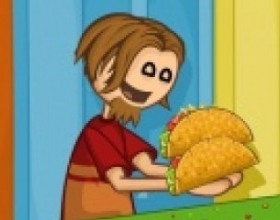 Your task is still the same - take orders, grill the meat and build taco for your customers. 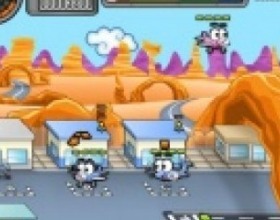 As the game progresses you will unlock many new features. Use Mouse to play this game. 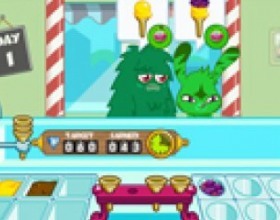 Now you're in the party at Zee's house and your task is to continue partying and dispel all aliens. Game ending depends on your decisions - 4 general endings. Use Mouse to click on objects and locations. Combine objects, talk with your guests and solve all puzzles. Your goal is to manage your airport, send your planes to departure and arrival. To control planes click on them and then schedule next action on the screen (landing lanes or passenger buildings). Earn money and use it to upgrade your airport. 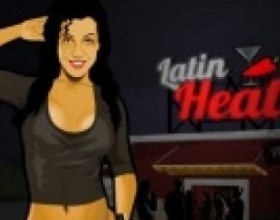 You play role of a hot Latin barmaid and you have to take orders and give required drinks to your clients in order to earn money and buy upgrades and cool clothes. Use Mouse to drag drinks to customers, place glasses above glass-shelf and then pour required drink. Now your task is to decorate the Christmas tree with coloured balls. Use your mouse to Drag and drop the ball over tool icons to create the corresponding Christmas decoration. To restart your painting work just drag the ball to the Recycle Bin. 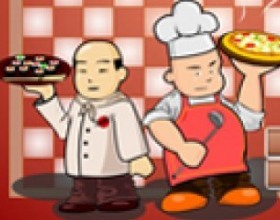 Here comes something new to all of you who enjoyed Papa's Pizzeria game. Now you have to manage Papa Louie's burger shop. Take orders, grill meat, add all ingredients and bring it back to clients in order to receive money and progress the game. Use earned money to upgrade your burger shop. Use Mouse to control the game. 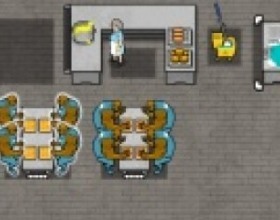 Your task in this dinning game is to manage your prison restaurant and serve lunch for hardened criminals. Use Mouse to click around the screen and send granny to perform different tasks. Serve, seat and clean up after those murderers. Do it quickly, if you don't want to see some bloodbath. Our Penguin named Penny has returned to work as a waiter in Antarctica. 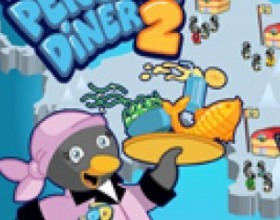 This time penguin opens up her own diner restaurant. Use mouse to control the game. Click on every object to make chain of actions penguin to perform. You manage some dinning business and your task is to make it successful. Use Mouse to seat customers by dragging and releasing them at open bar stools or tables. Click to activate tables, trash bin and food machines. Click on the customer's table to orders, then click on the responding device to prepare it. When dinners ready take it to your customer. After client finishes his meal, clean up the table. Attention! We're looking for a perfect ball maker. Our vacancy requires good fantasy and logic. I think you're perfect for this job. In this third part of the game use Mouse to drag and drop a ball over the tools to create the required ball looks! 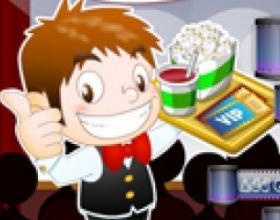 Your task in this ice cream serving game is to make satisfy your customers by selling ice cream as fast as you can. Earn money needed to proceed to the next day. 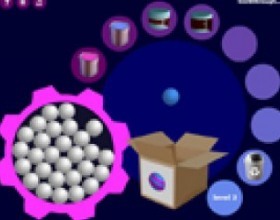 Look at the customers order and drag ingredients with your mouse to build the ice scream in the stack. Your task is to manage hotel by serving your customers as fast as you can. Keep their happiness level high and they will pay you well. Main task is to reach the goal of the day. Use mouse to control the game. Update your services between levels. Your mission is to choose and manage your restaurant and upgrade it with the new appliances to reach the money goal faster than your opponent. Restaurant has number of seats and revenue share. Keep them high to get better income. Use mouse as main control element. Today You're bartender. Your name is Anna, and You want to become the best bartender in town! Learn how to make the best cocktails. After that serve cocktails to your customers. Drag together the ingredients which are needed for your delicious cocktails. Hurry up until customer's patience runs out. Your goal is to keep your customers happy and serve them the right dishes in time to reach your daily target. You really have to rely on your memory skills. Extra features like reservations and take away orders coming in constantly keep your adrenaline going. Every next level more sushi ingredients will be added and more complex your sushi making will be. To reach your target in higher levels you can buy upgrades to serve customers faster, make combo's or serve some take-away meals to earn extra money. Use mouse to control the game. 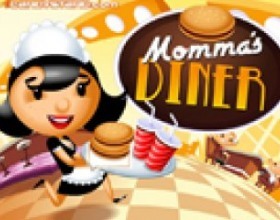 Generally, waitress games are considered to be primarily of girls interest. It is hard to disagree with this although boys can also have a lot of fun playing them. 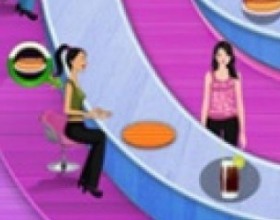 As a rule, waitress games consist of several levels with each next level more complicated than the previous one. Some games require you to manage a little restaurant while others presume you should cope with a great number of clients coming simultaneously. Your game progress depends directly upon your ability to serve the customers properly. Playing waitress games you will find out what skills really good waiters and waitresses possess. Outside the virtual world this profession is not that easy but it can be well enjoyable since you know how to perform it really good. 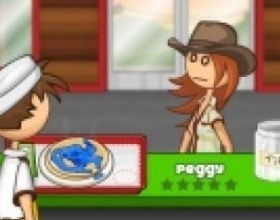 Waitress games is a very good simulator to train your serving skills. 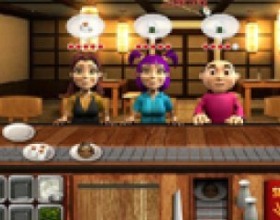 Online waitress games can teach you how to communicate with clients and serve them right. Moreover, these games allow you to learn on your own mistakes. If something has gone wrong you can always easily start from the very beginning. In order feel all the aforementioned alive we recommend you to play The Waitress game. 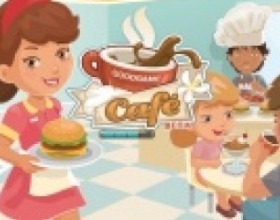 In this flash game you are waitress and your job is to serve clients. Try and take the orders as quickly as possible. A bit of attention will calm a client down. Don’t forget to clean tables. Dirty tables drive people mad. Each disappointed client costs you one life. If one of the clients at a table decides to leave, his partner leaves too and you lose two lives.